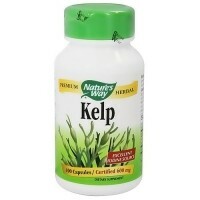 Kelp is rich in iodine and is extremely nourishing to the thyroid and promotes healthy thyroid function. 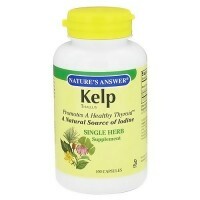 Kelp is rich in iodine and is extremely nourishing to the thyroid. 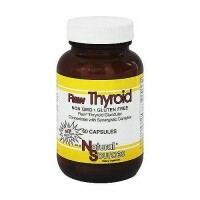 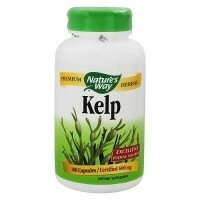 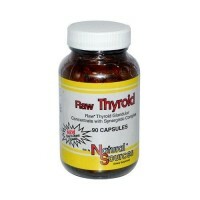 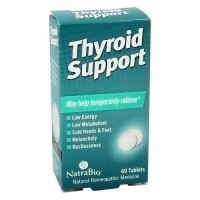 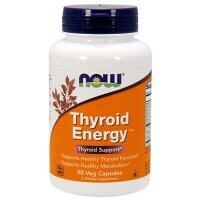 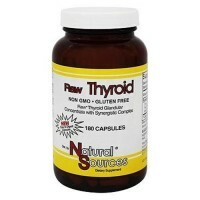 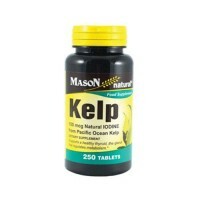 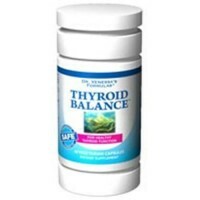 These tablets made from Pacific Kelp, promote healthy thyroid function. 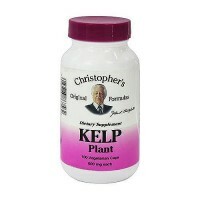 Microcrystalline cellulose, corn starch, polysaccharide of soy and cottonseed oil. 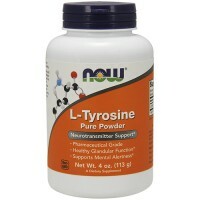 Standardized to 50mc iodine per tablet. 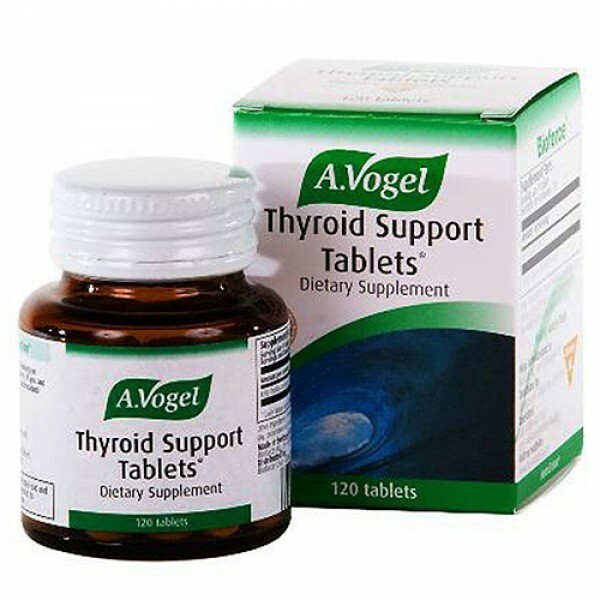 Adults: 1 tablet 2-3 times a day before a meal. 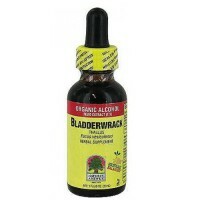 This product is not recommended for children. 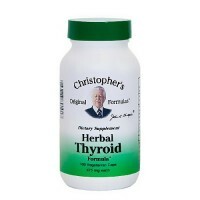 Do not exceed the stated recommended daily. 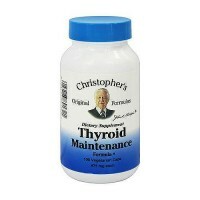 In thyroid dysfunction, seek medical advice.